On occasions, boats are not moored at Ramsgate Marina and special arrangements will need to be made with the auctioneers to view these boats in situ. Where this is the case details will be provided in the online catalogue. Viewing is arranged through the auctioneers and not through the harbour office. Please feel free to visit the harbour on the above dates and times to view any of the lots. 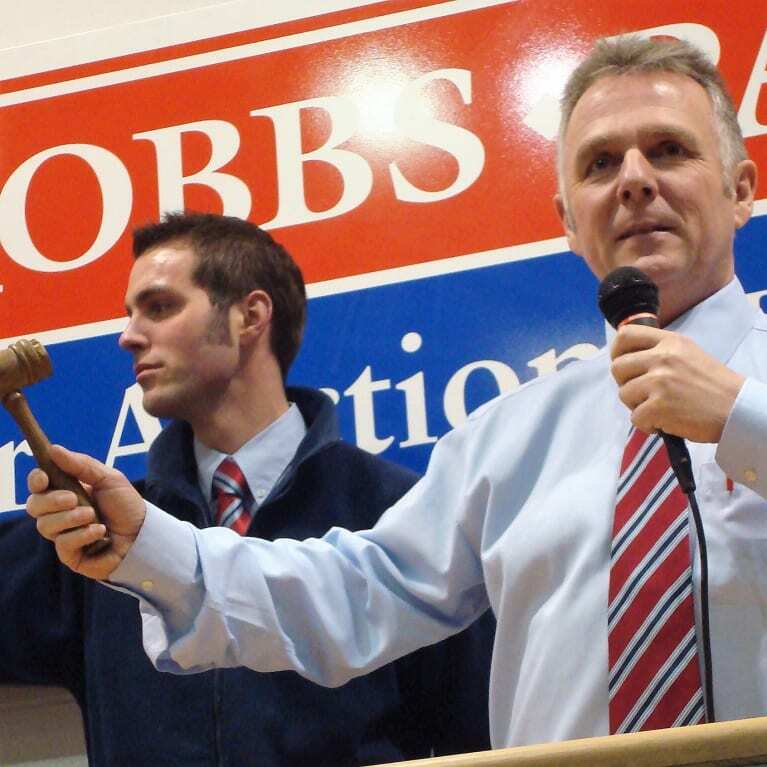 All viewings are accompanied by the auctioneers or auctioneers’ staff or agents. A member of staff will be available on all of the viewing dates and can be contacted on the viewing days only on 07783 514131.